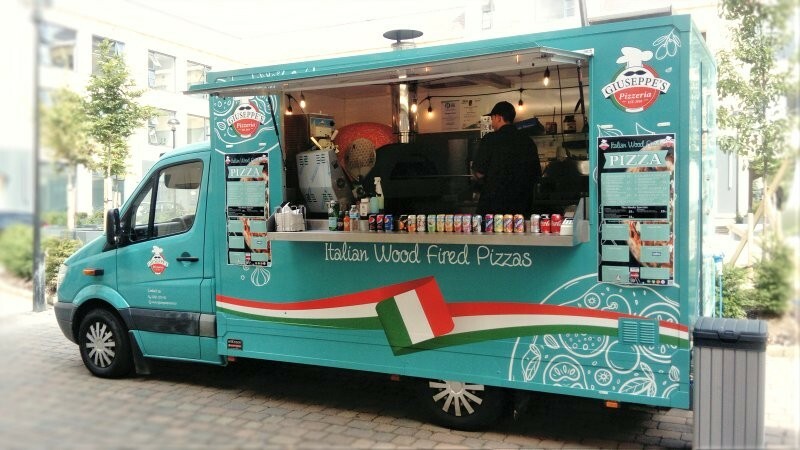 Giuseppe’s Pizzeria in Milton Keynes is a new Mobile artisan pizzeria. Fresh long proven dough for a fantastic flavour, using the finest ingredients imported from Italy & fired in our wood oven! What’s more you can round off your “taste-buds’ trip to Italy” with a range of Ice Cream and Ice Cream Sundaes to choose from. And the best part? We can come to you. 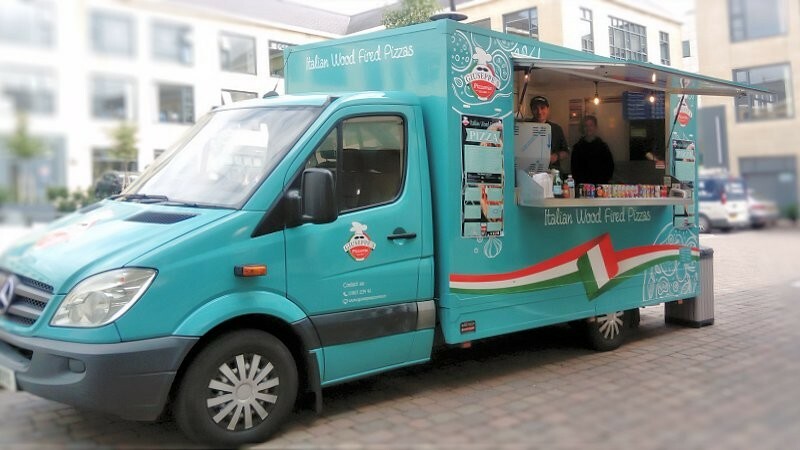 We offer Mobile and Event catering services from our custom built van – all we need is a space to park and operate from, and some power.